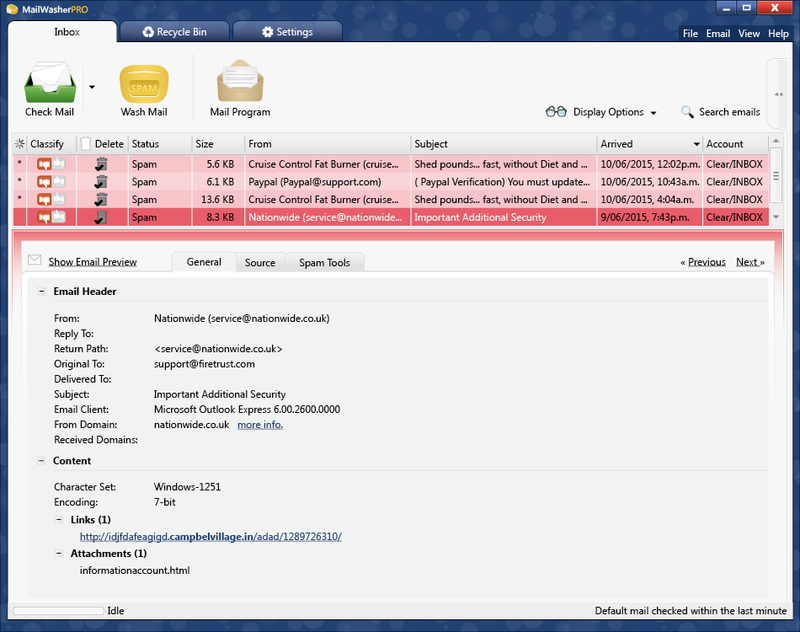 MailWasher works extremely well as a free spam filter for Outlook and Outlook Express. One of the main advantages of MailWasher is that it lets you preview all your email at your internet provider before you download it to your inbox depending if you use Outlook or Outlook Express. This preview feature allows you to read all your email on the server, delete the ones you don't want (spam, unwanted newsletters, large emails etc) and leave only the email you want so that you can easily download it to Outlook or Outlook Express. WITH MAILWASHER YOU WILL NEVER GET ANY SPAM TO YOUR MICROSOFT OUTLOOK OR OUTLOOK EXPRESS INBOX. 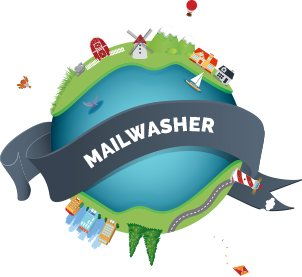 Instead of junk email cluttering your inbox each day, MailWasher will filter it first, saving you time so you can read and reply to only those emails you want.